The Celebrity Baby Bump: Zuma Rossdale Turns 3! It was a birthday weekend for Zuma Rossdale--the cute son of Gwen Stefani and Gavin Rossdale turned 3 August 21! 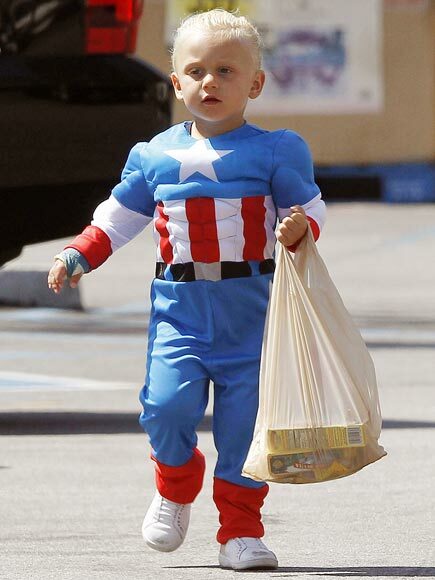 Happy Birthday to the adorable super hero!